Former England Women’s Rugby captain Catherine Spencer is to join Canterbury Rugby Club as Community Coach. The appointment is described as a major coup for the club by Head of Playing Giles Hilton. Catherine, who takes up her appointment on September 1st, will further develop women’s rugby in Canterbury and compliment the work of the RFU’s District Community Coach Danny Vaughan. Catherine Spencer, who led the England to the World Cup final in 2010, will combine her duties with a coaching role at the Simon Langton school and will continue to run the company she founded, Inspiring Women. 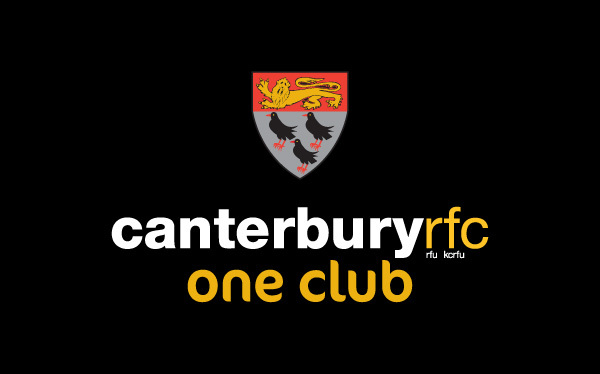 ” I am really looking forward to working with Canterbury Rugby to continue the work that they have already been doing building links and relationships with the community,” she said.